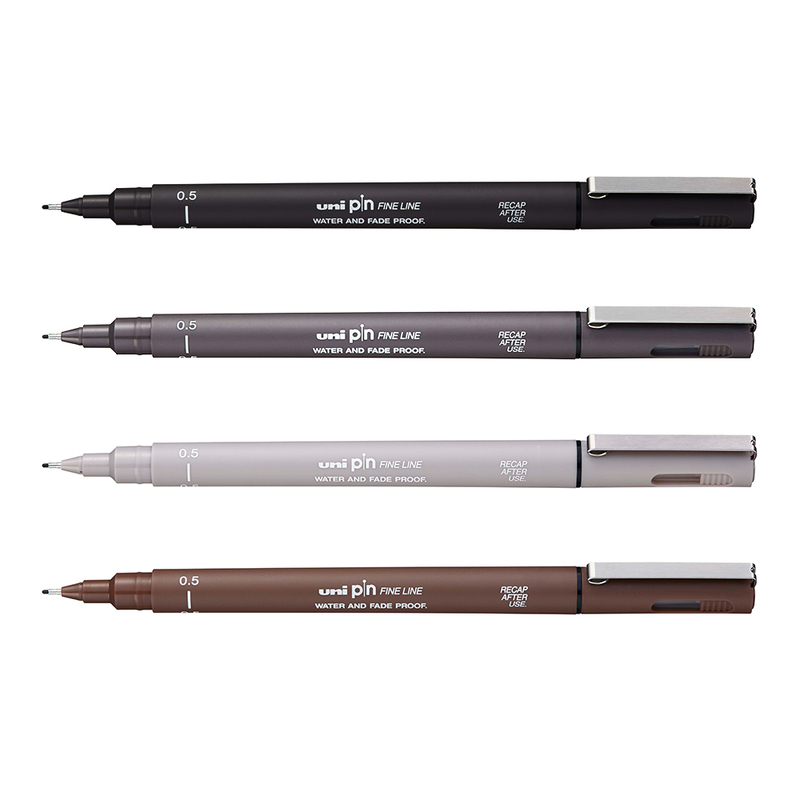 Available in a range of sizes in Black, Sepia, Light Grey and Dark Grey. 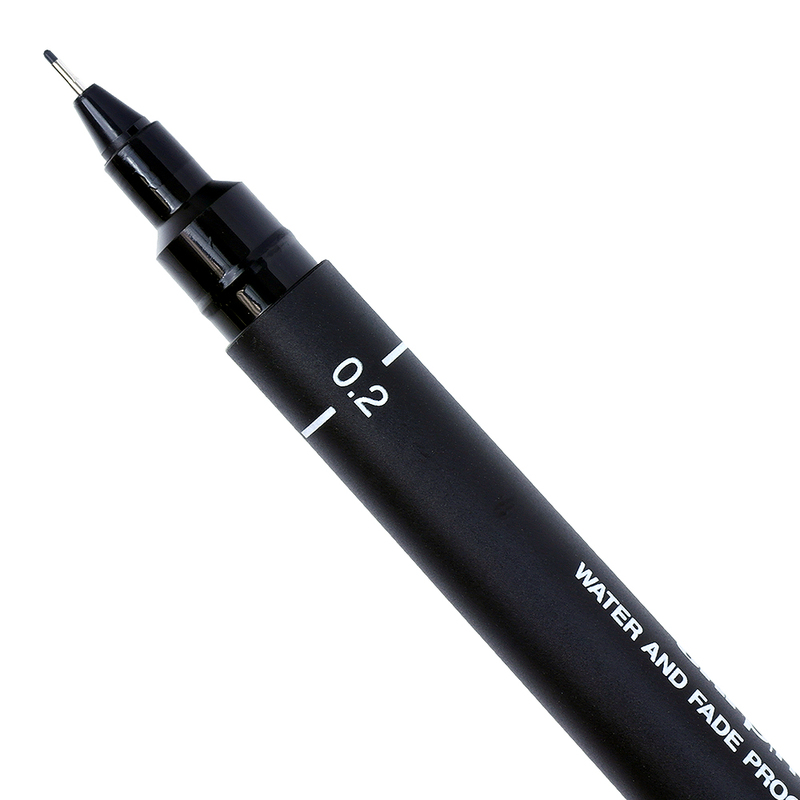 We also stock Uni Pin Fine Line Pen Packs in Black. 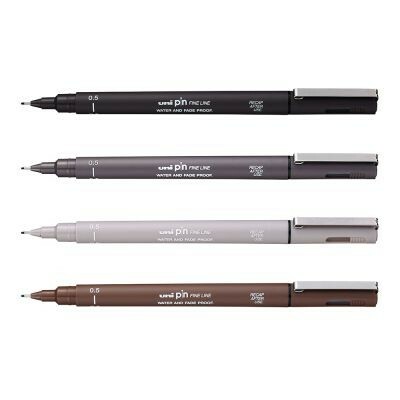 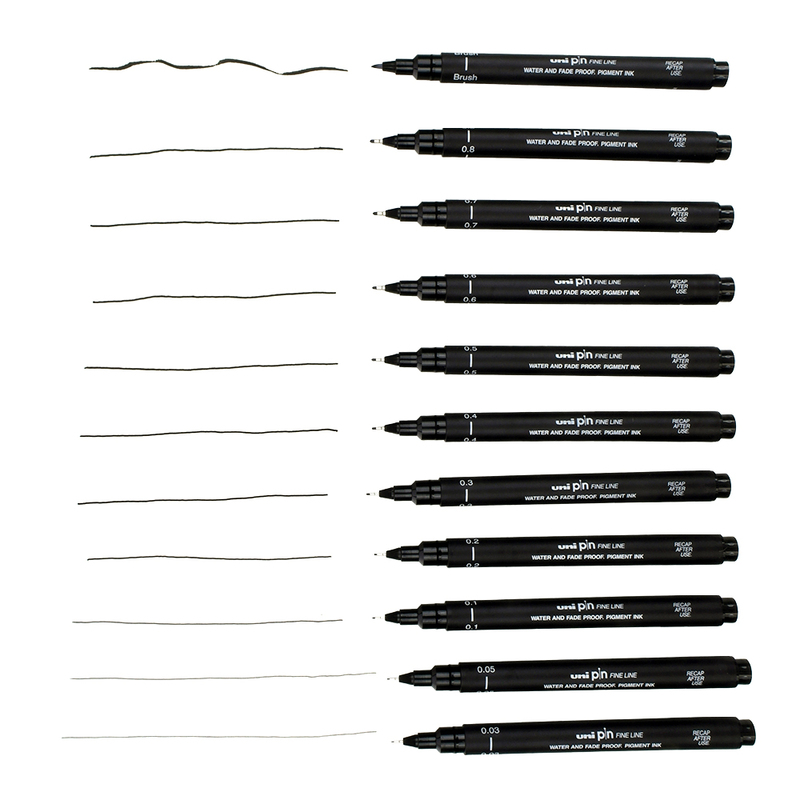 Excellent for pen and ink sketches which require fine cross hatching or shading.